Since the Snowden leaks in 2013, the Obama administration has learned a number of lessons about balancing national security concerns with digital privacy and trade. Digital surveillance can have far-reaching consequences for U.S. technology companies selling digital good and services abroad, and the president has established a new standard for protecting the data of non-U.S. citizens. Will this hard-earned wisdom in the digital arena carry over to the next administration? 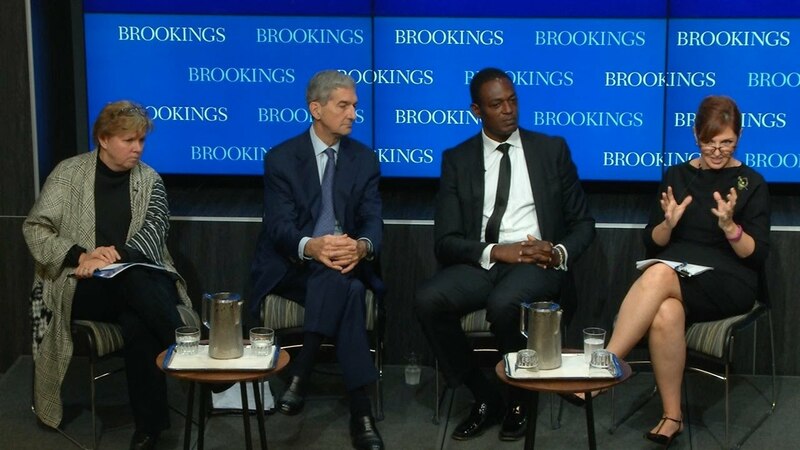 On October 7, Governance Studies at Brookings hosted a panel moderated by Cameron Kerry, visiting fellow for the Center for Technology and Innovation, to discuss what lessons the next president should draw from the past three years. Which policymakers and agencies should advise the next president on digital issues? How should the executive branch respond to these issues and effectively integrate national security, economic growth and competitiveness, human rights, and other concerns in this area?